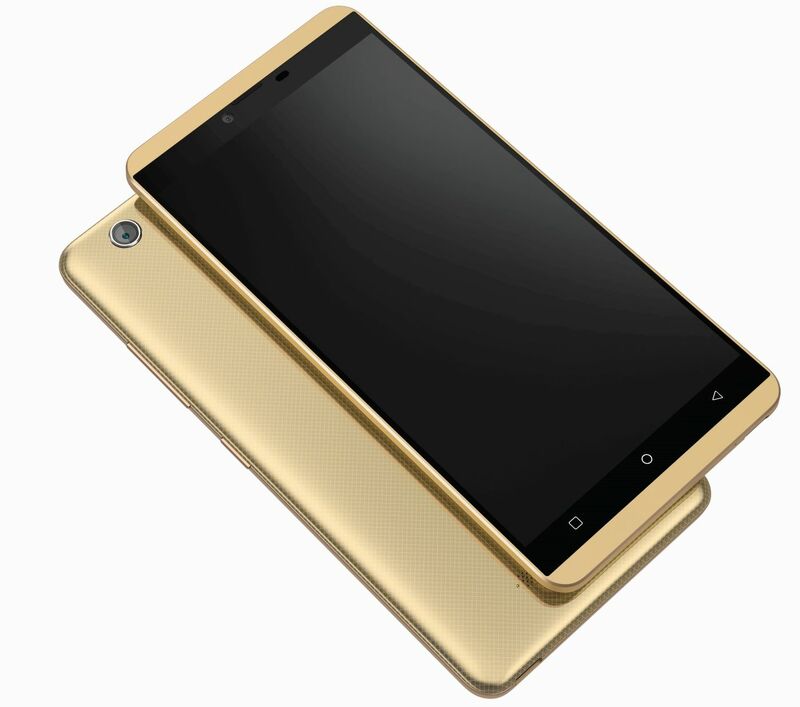 Gionee has launched new S Plus smartphone in its S Series phones. 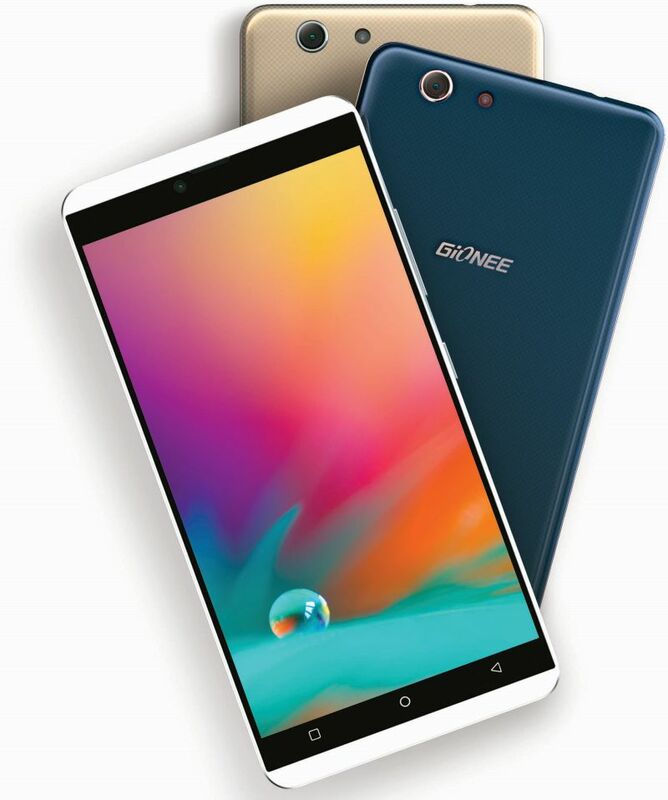 The S Series phone from Gionee known for its slimness & design, the phone that can be used as a fashion accessory. Gionee S Plus has 1.3 GHz 64-bit MT6753 processor mated with 3GB of RAM, 4G LTE, 5.5” HD AMOLED Display with Gorilla Glass 3, 13 MP Rear camera with LED Flash and 5 MP front camera with face beauty. The phone comes with 16 GB Internal Storage, 3GB of RAM, Dual SIM Support and 3150 mAh battery. The S Plus runs on Amigo 3.1 based on Android 5.1. Gionee first phone with USB Type C with Fast Charging. The Gionee S Plus features USB Type C with fast charging, 3D vibration mode & Rumble effect. The stylish S Plus comes with a 38* double cabochon and 8.2mm R angle ergonomics designed battery cover with perfect natural lines that seamlessly fits in the hands. Available in three magnificent colors which are Dark Blue, White and Golden for its customers, this phone will prove to be the best of its kind. The Gionee S Plus will be available in India at MOP ₹ 16,999 starting November first week.